If you're staying in later, you're in for a treat. There's a seriously good line-up of celebrities on tonight's Graham Norton Show. The host will be joined by Hollywood stars Chris Hemsworth and Paul Rudd who starring together in new Marvel blockbuster Avengers: End Game. 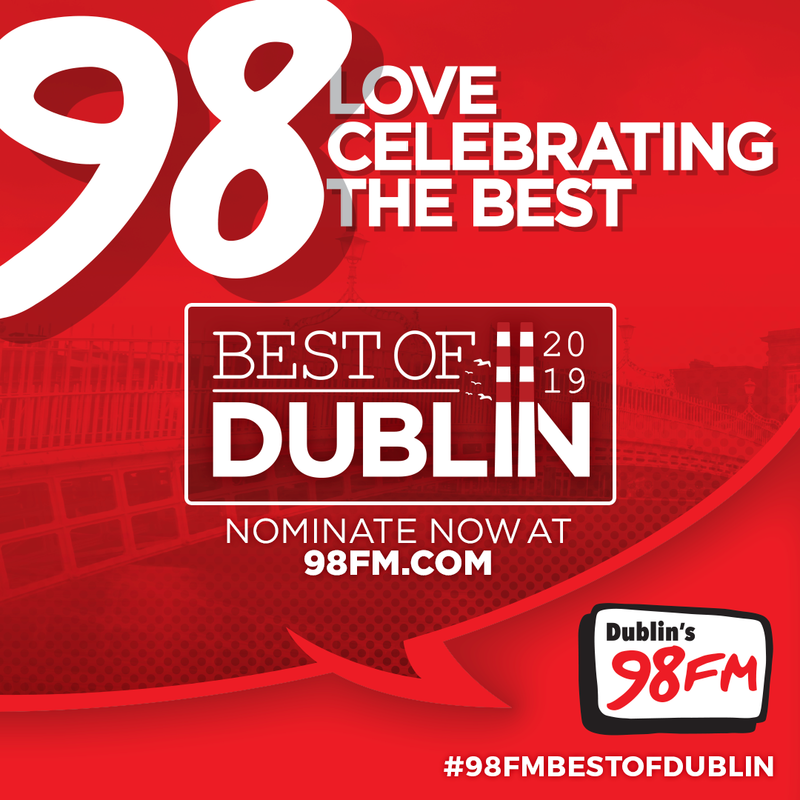 Oscar-winner Julianne Moore who stars in the acclaimed drama Gloria Bell, will also be on the red sofa later. Kit Harington will discuss the upcoming final season of Game of Thrones. Season 8 episode 1 airs on Sunday April 14th. The show airs on HBO in the US and Sky Atlantic and Now TV. Brits breakthrough act Tom Walker is tonight's musical guest. He'll perform Just You and I. 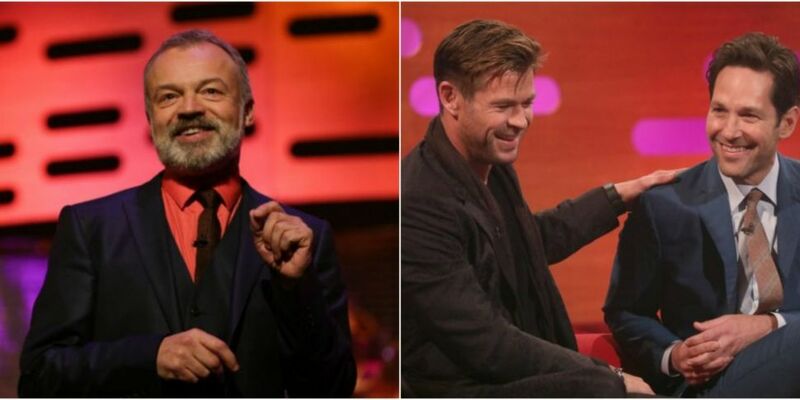 The Graham Norton Show airs on BBC One tonight, Friday April 12th at 10.35pm.